My name is Rick and I'm a game developer and photographer. It so happens, that people kept comparing my photos with Amanita Design games, so I decided to check them out. Soon I fell in love with the wonderful games, especially Samorost is close to my heart. 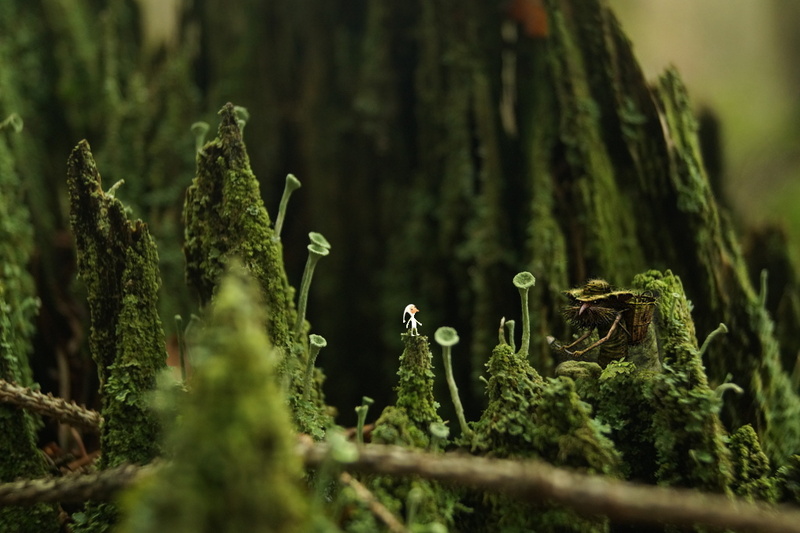 You can see moss and lichen growing on dead wood in the picture. It's fascinating how new life grows out of something that is long dead.